It’s Hella Handmade Creation time again! 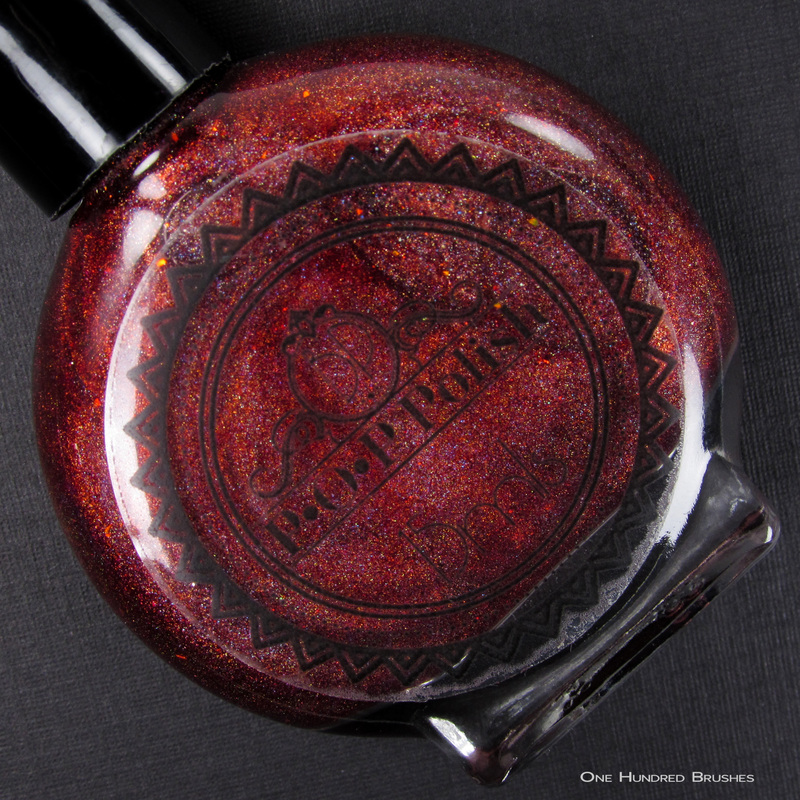 This time around, I’ve got twelve polishes to show you, including one from a newly invited maker. 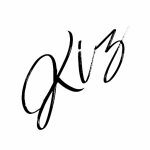 She’s covering a theme that I’m quite fond off and I’m eager to show you. Let’s quickly go over the concept of HHC then we’ll move ahead to the ogling! Yes…? Yes!! 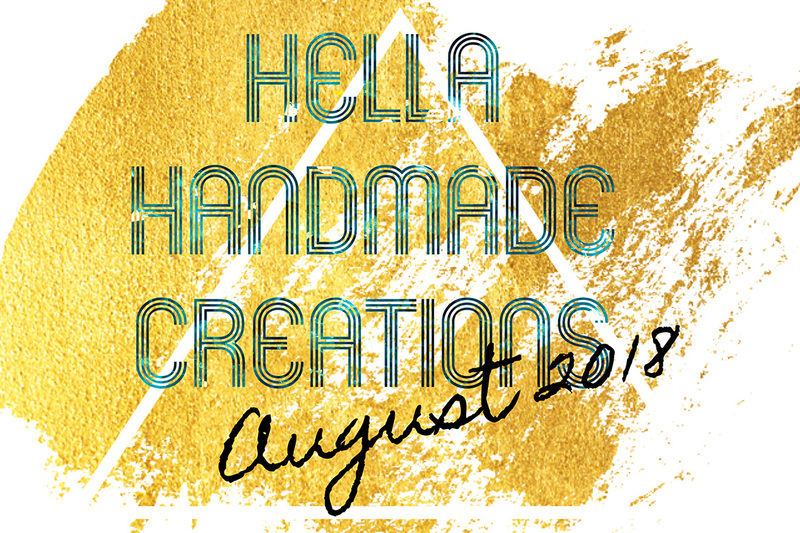 Amanda of Chirality is joining Hella Handmade Creations for the first time this month. I’m quite excited for her and also for the theme she’s chosen in Doctor Who. My boys and I love Doctor who and I shamelessly declare my undying love to Eleven! Now that we have that squared away…! Upgraded is inspired by the villainous Cybermen in Doctor Who. This is a shiny silver polish with a duo of scattered and linear holographic pigment, holographic silver micro glitters, iridescent micro glitters shifting blue to green and a soft blue shimmer. I’m wearing two coats with a glossy topcoat. Meagan continues the Alice In Wonderland theme with the absolutely lovely “Little Oysters”! 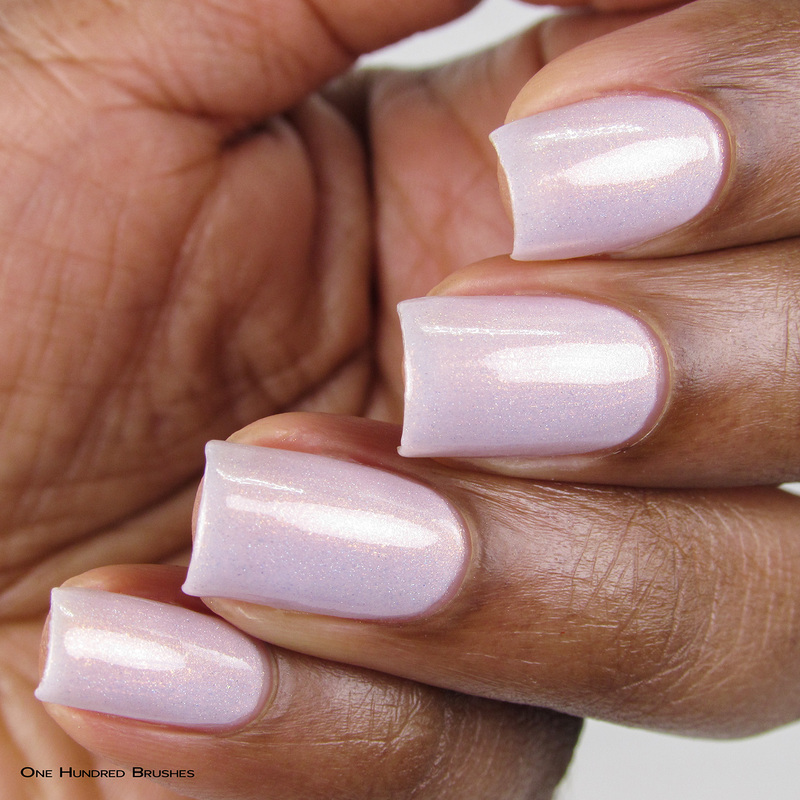 This is a soft lavender scattered holographic with a prominent copper shimmer. I’m wearing three coats with a glossy topcoat. Adding another to the Stranger Things theme, here is the temperature reactive, The Monster. When cold, The Monster is a deep violet leaning blue and when warm, a teal leaning blue. In both states, there’s a blushing pink glow, scattered holographic particles and glitters and a touch of red iridescent glitters. There’s a bit of texture after it dries, but this is smoothed out after the application topcoat. I’m wearing three coats with a glossy topcoat. You can find both cool and and warm swatches below. 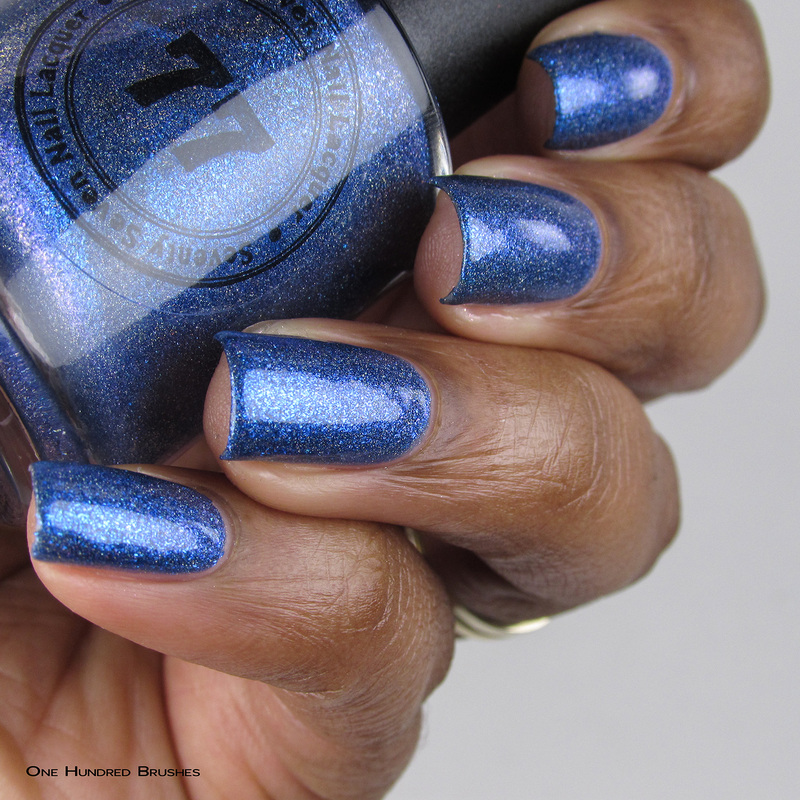 Pam’s Underwater Secrets is a whole lotta sparkly! 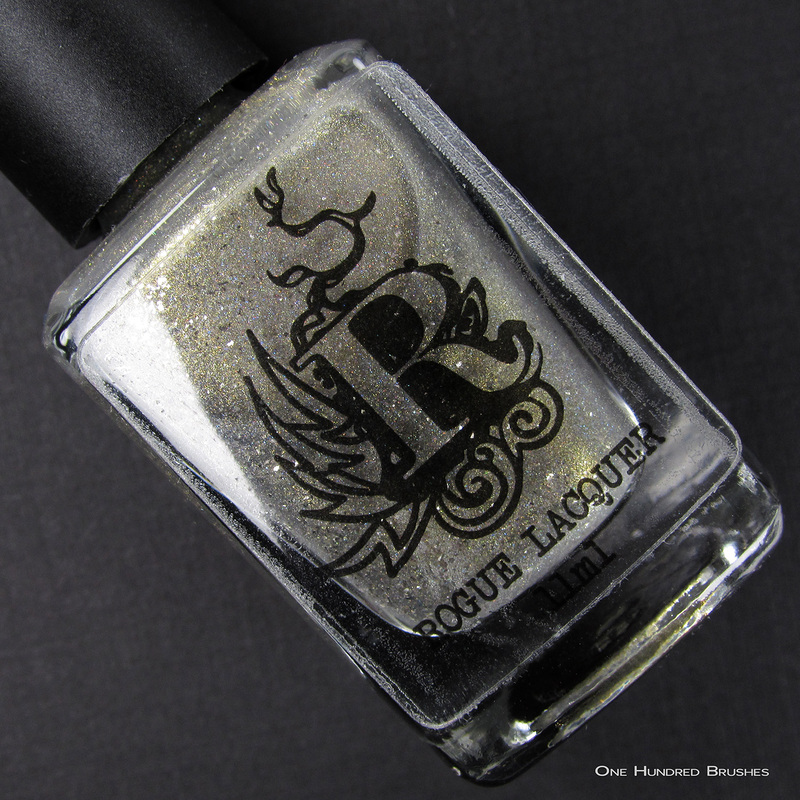 Inspired by the Selkies in Harry Potter, the polish is what Pam calls a murky chartreuse (I’m all about it). 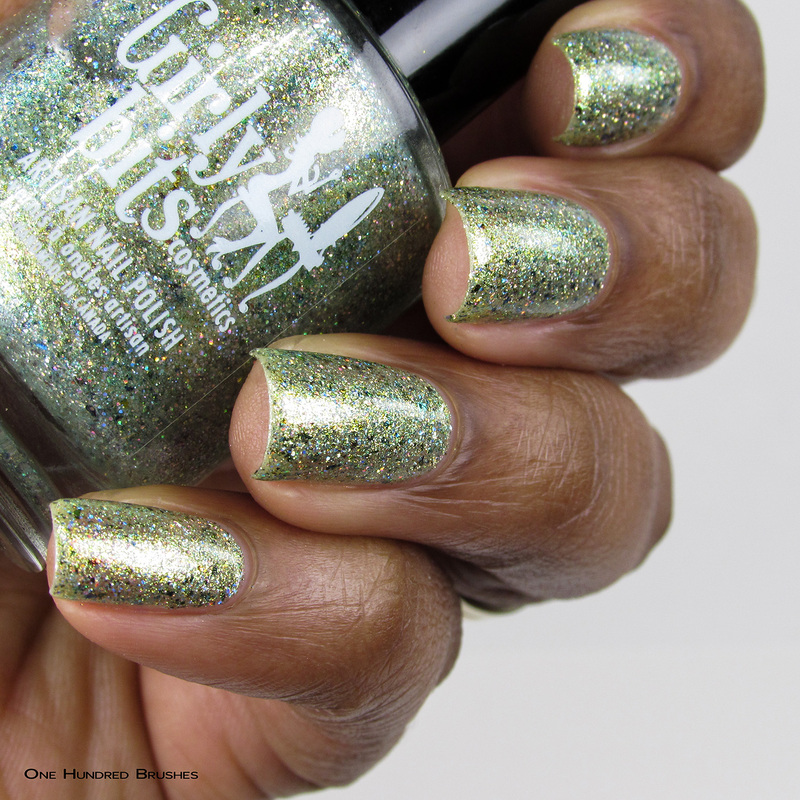 It’s chock full of holographic glitters, flakes and shimmer in green, gold, and blue. Despite all the flakes and glitters it lays nicely with only the slightest bit of texture. I’m wearing two coats with a glossy topcoat. Jill invites us to fall in love with New Orleans once again, this time with the help of the icy treat, Sweet Snow. 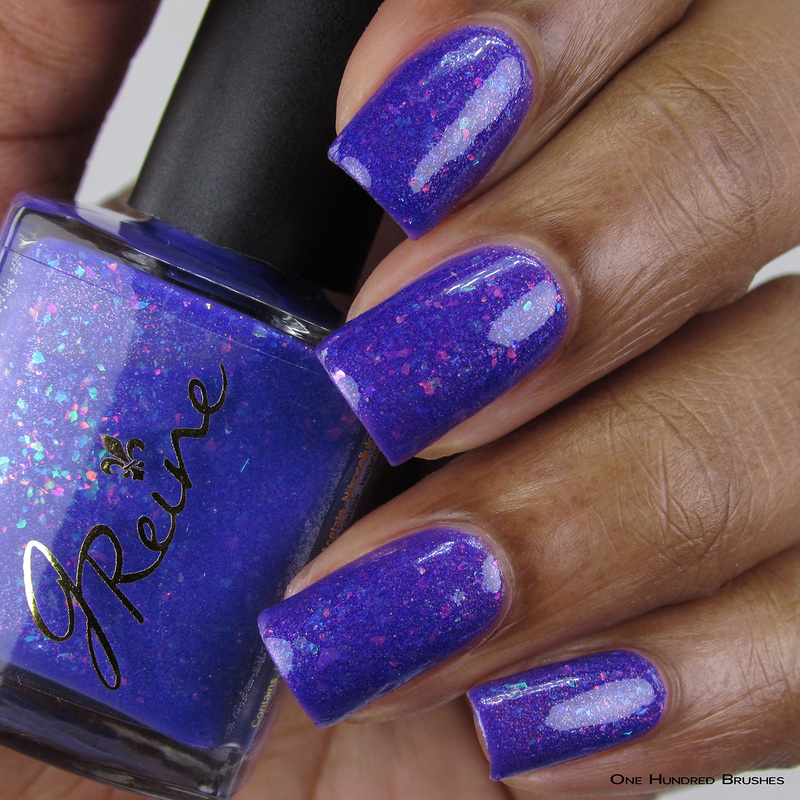 This thermal is a medium purple when cool and warms up to a bright cornflower blue. 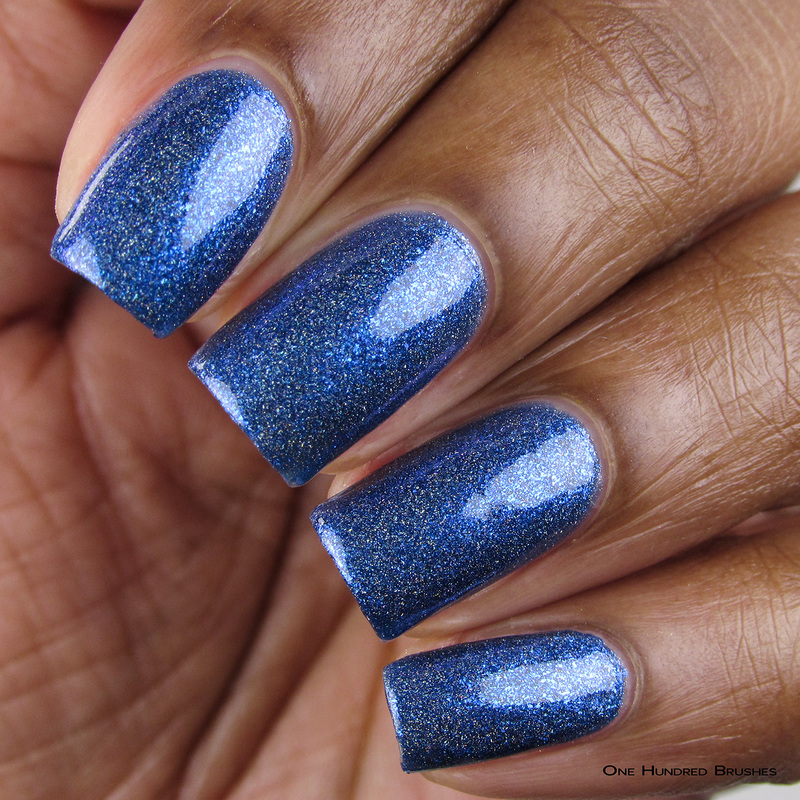 Shifty crystal flakes flash shades of pink, turquoise and blue and, a teal to blue shimmer tops it off. I’m wearing two coats with a glossy topcoat. Both warm and cool states are shown below. Bianca drew inspiration from The Queen of Hearts with “Off With Their Heads”! I can’t read these words without hearing Helena Bonham Carter screaming it with her own giant head. This is warm red holographic mimicking the color of her hair. Mixed in are gold holographic glitter shards and black micro holographic glitter that represent her dress. 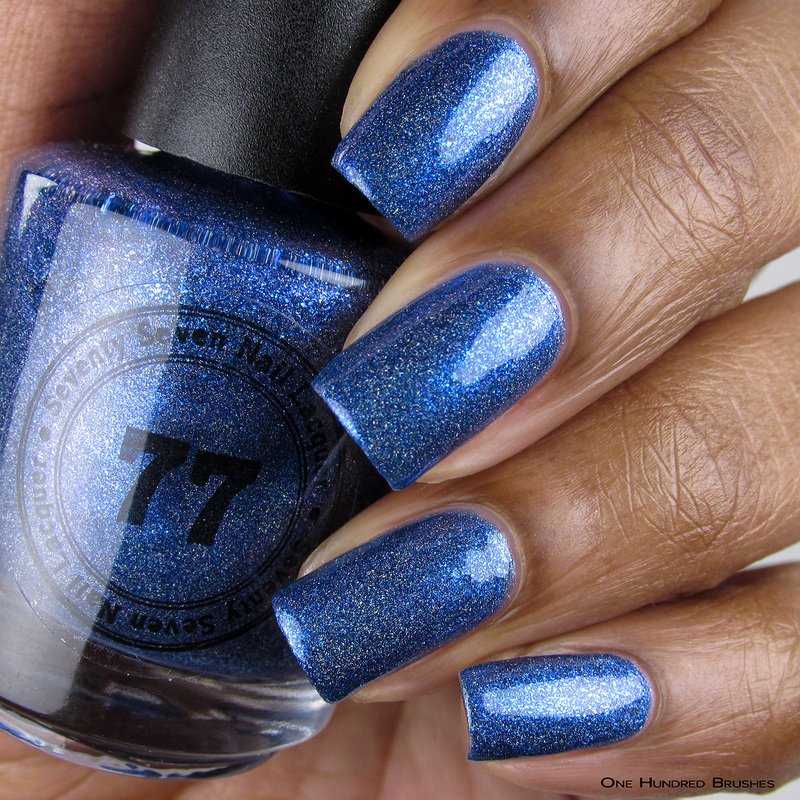 This is almost opaque in one coat but I’m wearing two in these photos with a glossy topcoat. Rachel was inspired by Jason Mamoa…er…Aquaman as she continues her Justice League stories. 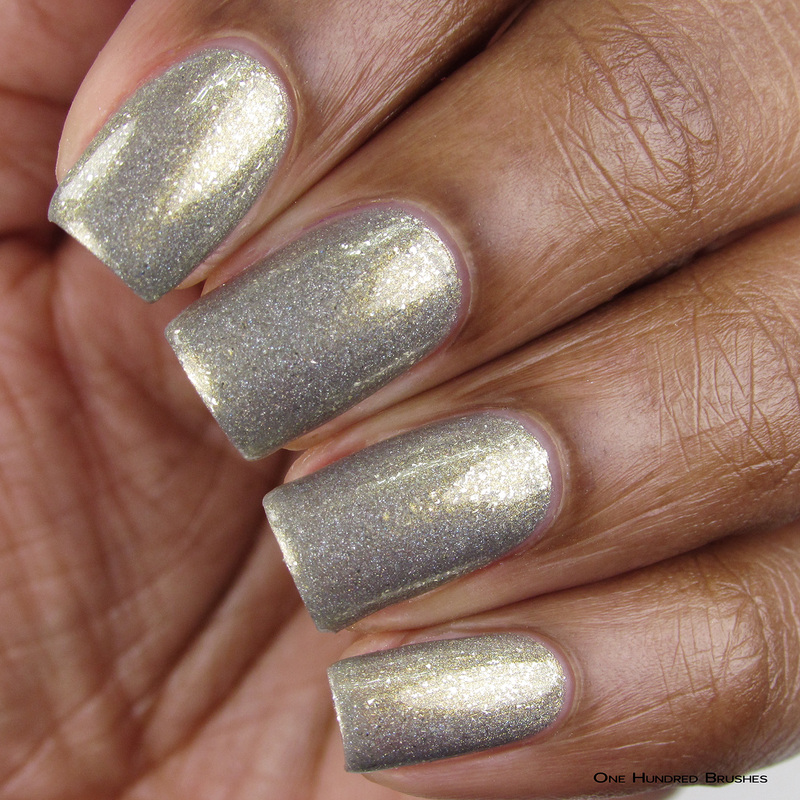 Son of Atlantis is a dirty beige holographic with a contrasting gold shimmer and silver flakes. The silver flakes under the lights give the appearance of scaly armor which works perfectly here. I’m wearing two coats with a glossy topcoat. Anthea adds “Raised By Wolves” to her Studio Ghibli family. 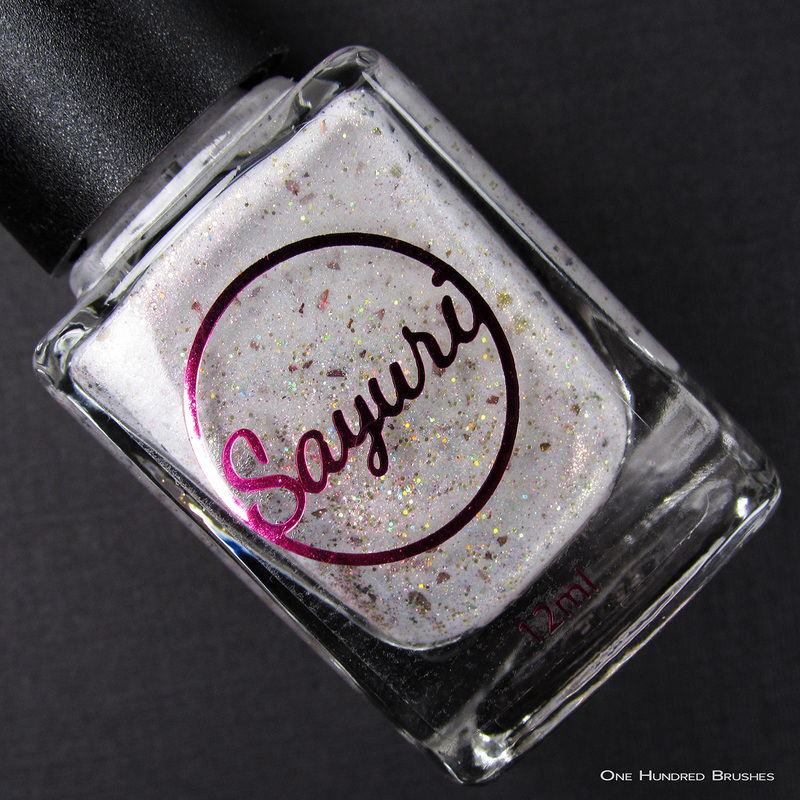 Despite the name, this polish has a delicate feel to it that I quite enjoy. The base is a holographic off white, where holographic red and gold micro glitters are blended in with red to bronze to copper multichrome flakes. A red shimmer brings it all together. I’m wearing two coats with a glossy topcoat. Connie’s inspiration photo of Jared Leto worked as a subtle reminder that I really need to watch My So Called Life. 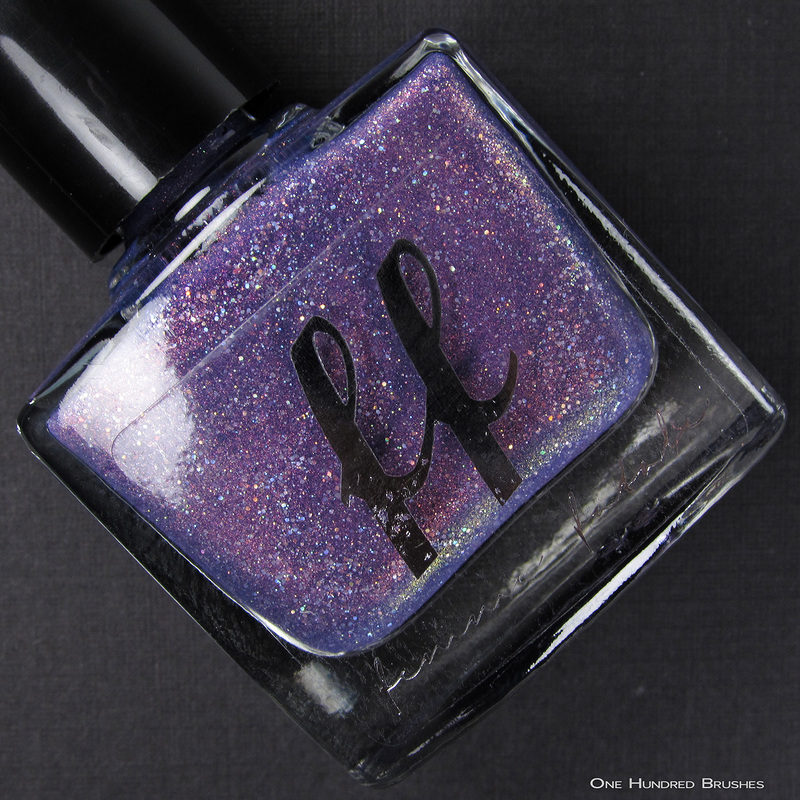 Sincerely, Jordan Catalano is a lively denim blue holographic with distinctive large shimmers that shift from blue to purple to green to red. I’m wearing two coats with a glossy topcoat. Firefly’s Inara Serra inspired Stephanie’s contribution this month. It’s been a couple years since I did a Firefly rewatch but, “Mal and Inara Forever” kinda goes without saying. Even if they never really got to the together part…whatever! You Don’t Play A Player starts off in a black base where a mix ultra chrome chameleon and purple to red color shifting flakes are blended in. 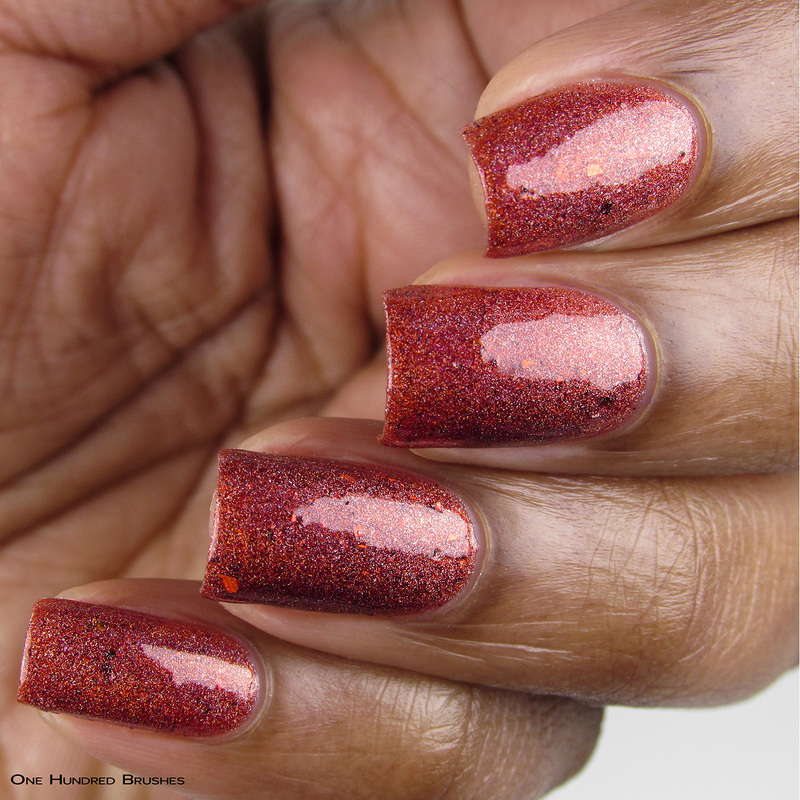 Additionally, there’s some gold to red to green shifting micro glitter, gold micro holographic shards, scattered holographic particles and a pink to red to gold aurora and multichrome shimmer. Yes, there’s quite a lot of shiftiness happening in here and it comes together in an explosion of color. I’m wearing two coats with a glossy topcoat. 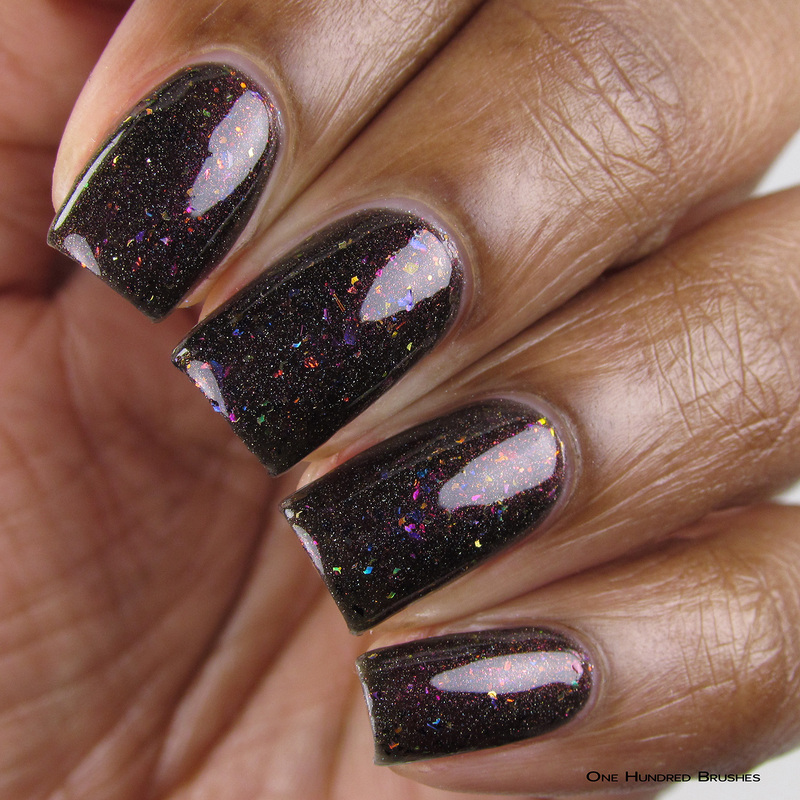 Bye Bye Bikini is inspired by The Black Widow, the latest addition to Chrissy’s Marvel Superhero’s theme. 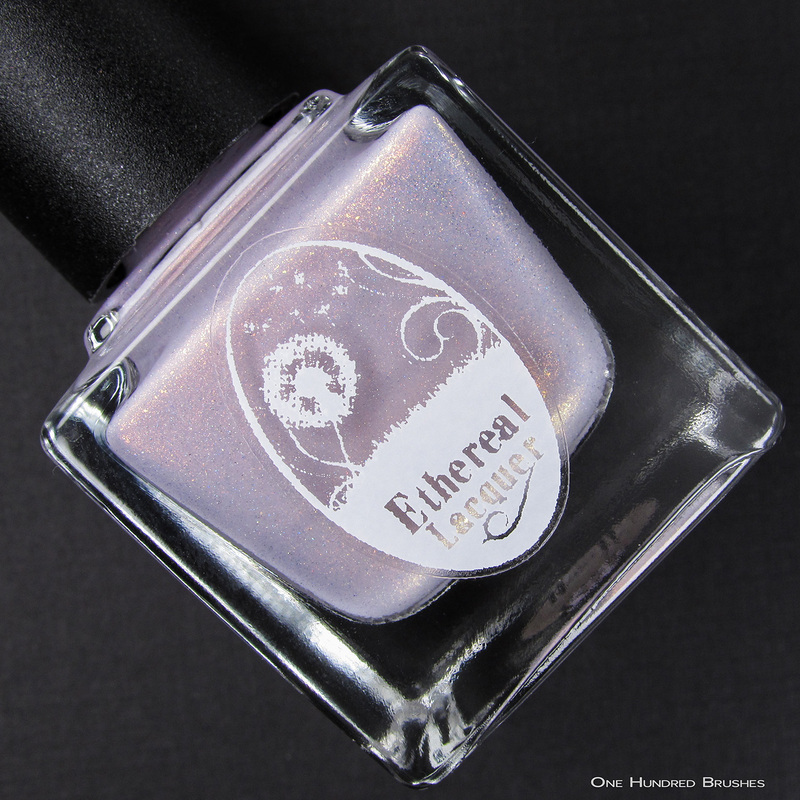 The shade is a warm, purple holographic with spots of shifty chameleon flakes that move orange, gold, green and a completory warm bronze shimmer. Here, I’m wearing two coats with a glossy topcoat. These are just twelve of the Hella Handmande Creation offerings this month. There are quite a few more up for grabs. Tell me, which polish calls out to you the most? Which series are you also a fan of?